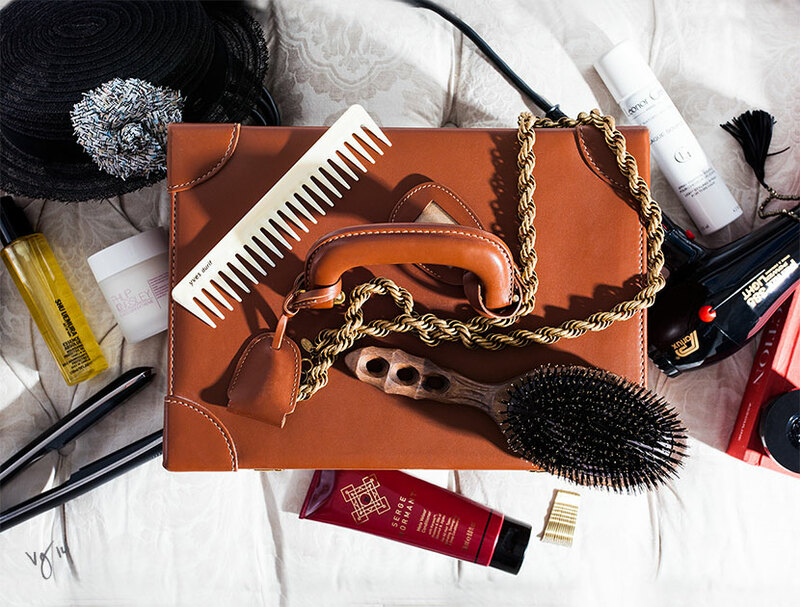 Browse the 21 hair care essentials included in the #VIOLEThair giveaway. Limit: One entry per person by visiting www.violetgrey.com/gratis/violet-hair-giveaway and completing and submitting the only entry form. Sweepstakes starts at 12:00am PST on 09/23/14 and ends at 11:59pm PST on 10/14/14. The single prize offered is up to one of each product from VIOLET GREY’s The Ultimate #VIOLEThair Starter Kit shopping list at www.violetgrey.com and an authentic vintage train case, with an approximate retail value of US $3,000.00. Odds of winning depends upon the number of entries received.